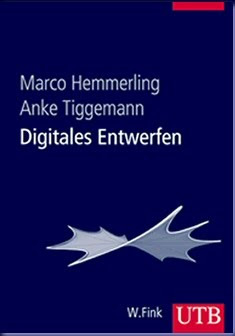 New book Digitales Entwerfen (in German only at the moment). This new book by Marco Hemmerling and Anke Tiggemann from the Detmolder Schule für Architektur und Innenarchitektur describes the basics of CAD for architects and interior designers. 3D modeling is one of the major topics of the publication, including Rhino and Grasshopper.